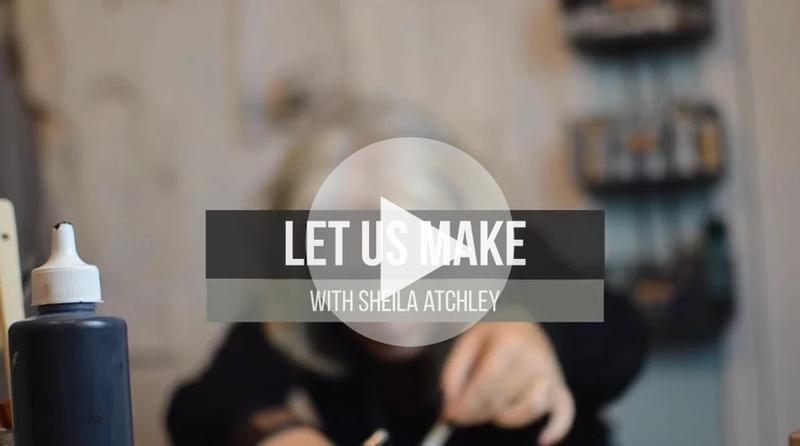 Let Us Make with Sheila Atchley will begin on Monday, August 7th! One of my dearest friends in the world is my beautiful friend Sheila Atchley. In my life, she is trusted and true and one of the wisest people I know. She is a straight talker, deep thinker and creative soul that longs for truth and beautiful conversation. It is with deep joy that I share that we are offering Sheila’s first online course, Let Us Make! An artful, playful exploration of creation, purpose, theology, and story, as we rediscover them all in Genesis chapter 1 of the Bible. Even though we are taking our text from the Bible, you do not have to be a Christian to take this course. 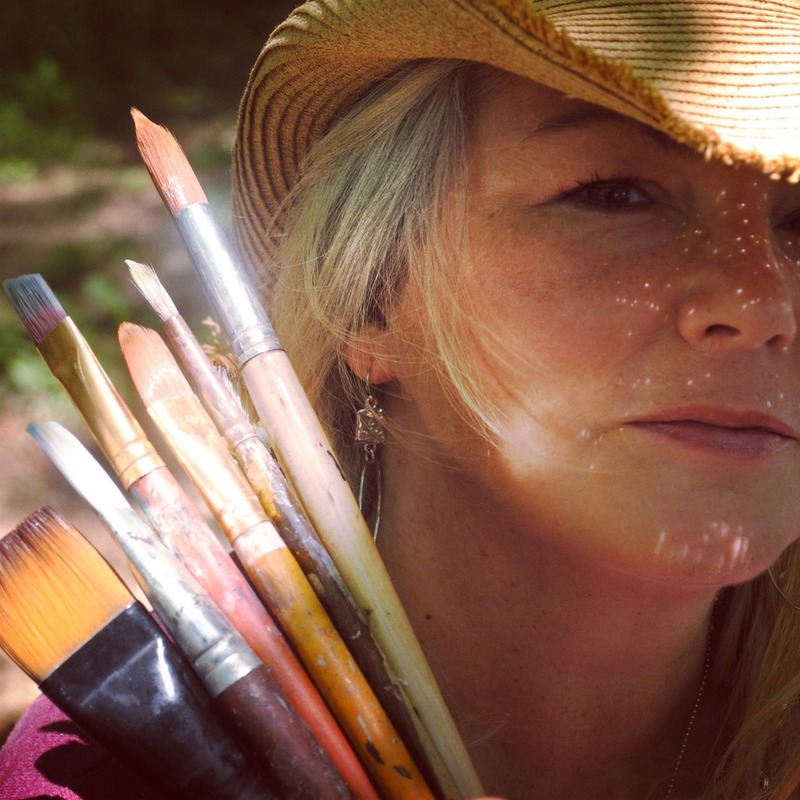 This course is for anyone who loves nature, art, and spirituality. Together we will play with techniques such as abstract flow art, botanical art, and expressive portraiture. We will try our hand at painting things that fly and things that swim, and we will “paint with light” at least two or three different ways. If you’ve ever wished you could have an excuse to spend more time outdoors; if you’ve ever wished you could gain some perspective on your own story, and come to know for sure why you are alive, this is the course for you. 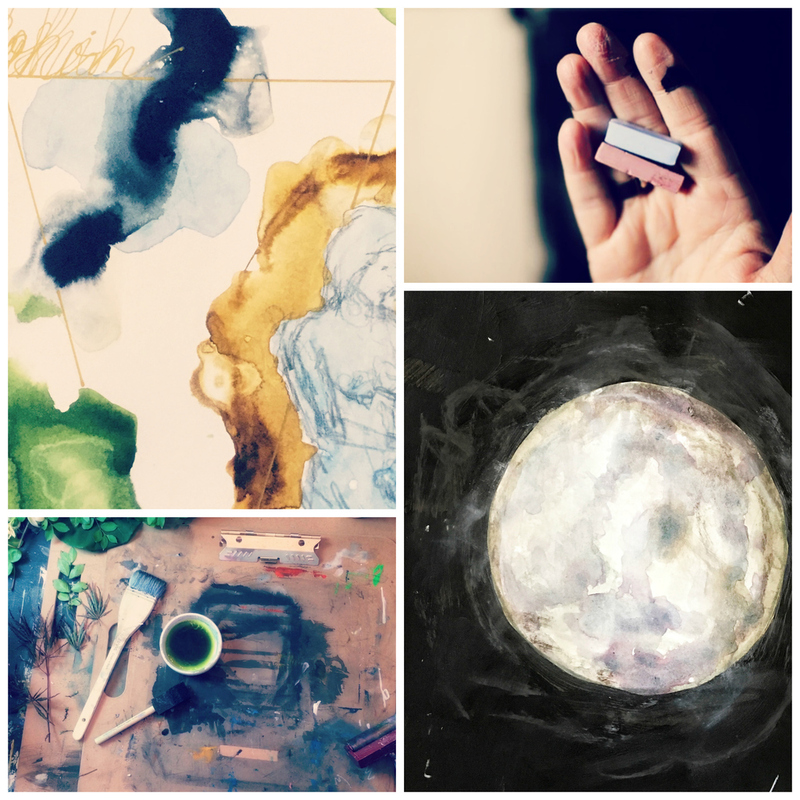 All these things will be explored through art and scripture, in a safe, nonjudgmental, even playful atmosphere. 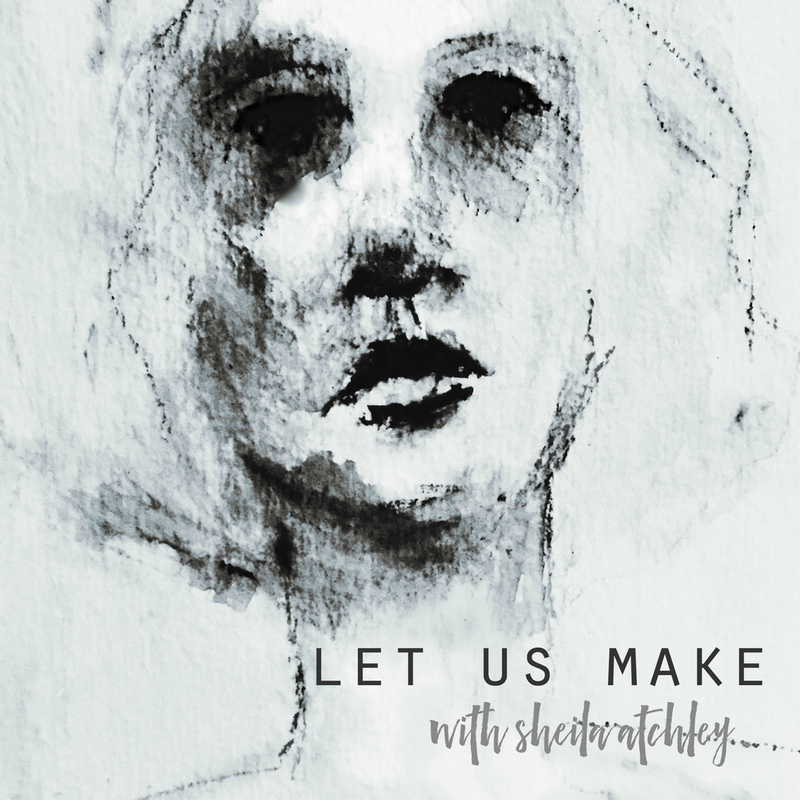 I’m excited for you to join me in “Let Us Make”. Let Us Make will begin on August 7th, have 4+ hours of content and lifetime* access. The registration price is $48.